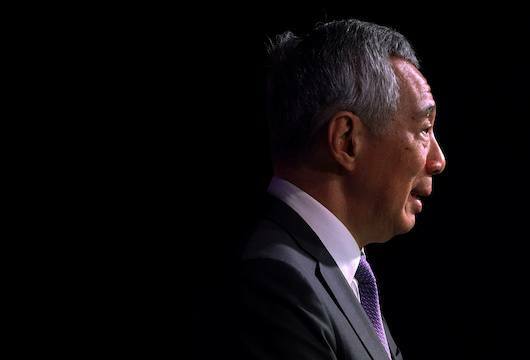 SINGAPORE (Reuters) – Singapore Prime Minister Lee Hsien Loong has filed a defamation suit against a financial adviser and blogger who shared an article on his Facebook page, Lee’s spokeswoman said on Wednesday. Former Malaysian Prime Minister Najib Razak, ousted in an election in May, faces multiple corruption charges in relation to the investigation. I did not add any comments or embellish the article,” Leong said on Facebook. Facebook rejected that demand, prompting the Singapore government to say the social media giant could not be relied on to filter false information. He said he was “bewildered” to receive a letter subsequently from lawyers asserting that posting the article was malicious and damaged the reputation of Prime Minister Lee.